Popularly known for its picturesque surrounding, Bear Shola Falls is a gigantic waterfall in a reserve forest. This waterfall is revered for being one of the best picnic spots in Kodaikanal. 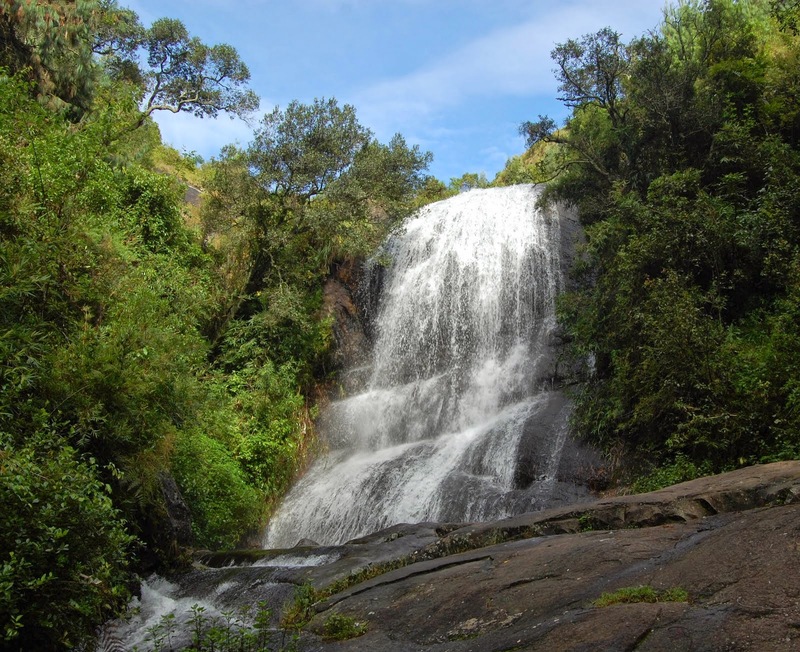 Situated at a distance of 2 Kms from the Kodaikanal Lake, this waterfall got its name because there was a time when bears used to come for drinking water at this location. Since, the atmosphere around this waterfall is pleasant throughout the year, so the number of visitors coming at this destination never stops. If you intend to enjoy the true beauty of this place, then you should visit here during the monsoon season. 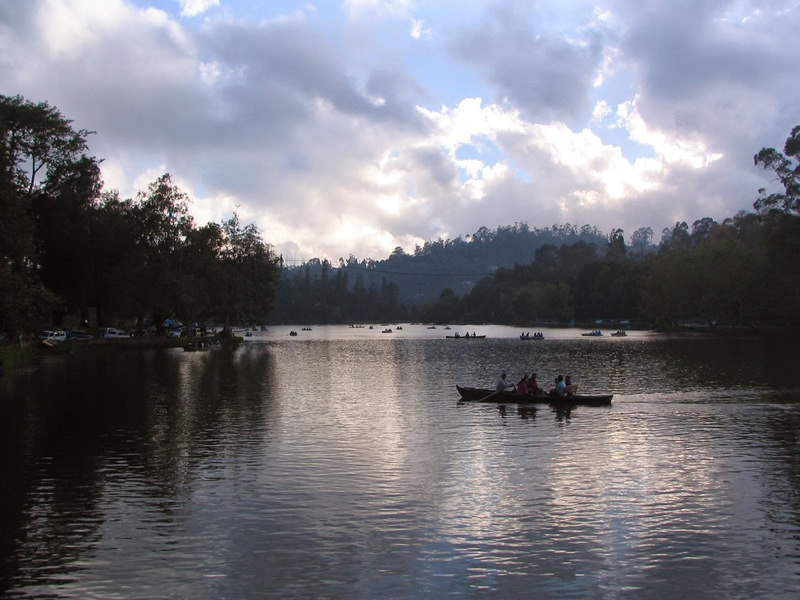 In fact, during this season it comes into the league the most visitor tourist attractions in Kodaikanal. The surrounding of the waterfall transforms like a heavenly destination, an image that you can cherish all your life. Located at a distance of 3Km from the Kodaikanal bus stand inside a reserve forest, this waterfall is popular amongst trekkers. There are many mountains near this waterfall, so on your trip to this destination, you can also bring along your trekking kit. 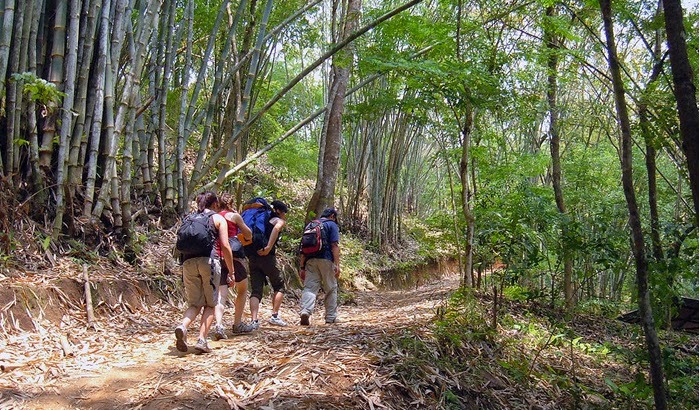 If you are trekking for the first time, then you should bring along a bunch of your friends who are expert trekkers. You should also consider about your accommodation in Kodaikanal. Holiday package service providers such as Travel Hot can be an ideal choice to make your trip a memorable experience sans the hassles related to accommodation. Popularly known as the “City of Palaces”, Mysore is an immensely popular city in the state of Karnataka. The Mysore holds an integral role in the history South India. This city is widely popular among tourists for its ancient monuments, but it isn’t left behind in the race of modernity. Mysore is a fine blend of bygone era and modernisation, which makes it all the more special. Tourists from different parts of world come here to experience the splendor of this city. 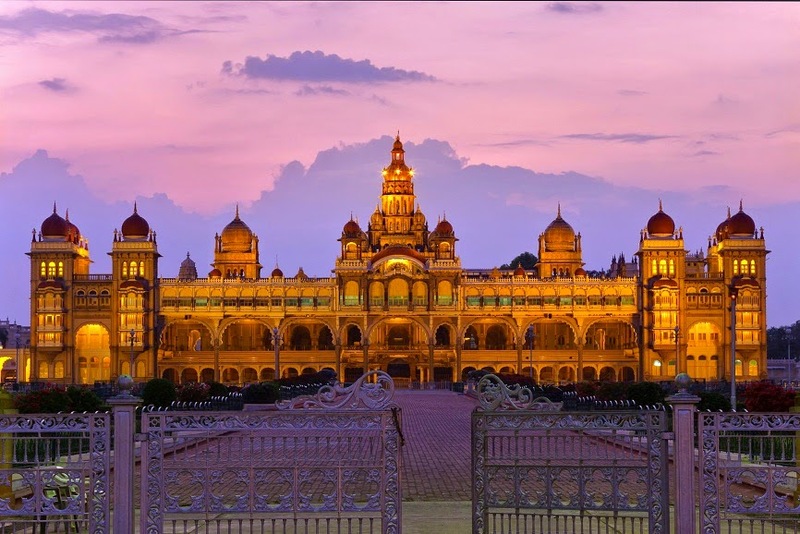 The city of Mysore has many palaces built by various Kings, which act as exquisite examples of Dravidian architecture. These ancient monuments also display grandeur & lavish lifestyle of the emperors who ruled this place. Get the royal feeling as you step into these palaces and museums. Chamundi Hills is an ideal destination for nature lovers. The temple at the top of this hill is popular among locals of this place. The KRS dam & the Brindavan gardens are some of the most popular Mysore attractions. In order to make the most of your trip to this city, you would have to plan well in advance about accommodation & places to visit in Mysore. You can get rid of accommodation woes by getting a Mysore holiday package from a leading service provider like Travel Hot. Also, you can research about popular attractions in this city on the Internet to avoid hassles during the trip. Listed amongst one of the finest beaches in the entire stretch of Konkan, Tarkarli beach is an epitome of finesse and tranquillity. Featuring Karli backwaters on one direction and elegant blue sea on the other, this beach is undoubtedly an immensely popular picturesque destination. Tarkarli comes in the league of rare destinations promoted by M.T.D.C. 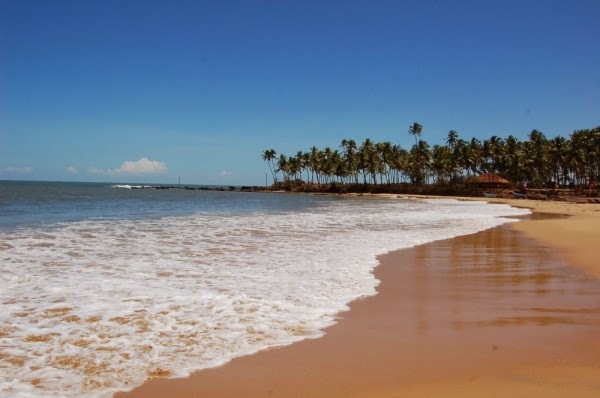 Located in Sindhudurg district, this beach is one of the southernmost beaches in Maharashtra. Reaching this destination won’t be tough task particularly because you can reach here through public or private transport. Kudal & Sindhudurg are the nearest railway stations from this beach. You can reach here through road from Kasal. In order to avoid hassles of accommodation in Malvan, you can get in touch with professional holiday package service providers such as Travel Hot. Since, it has made a name for itself in the industry, so you can expect pinnacle level services from Travel Hot. Tarkarli is an ideal destination for all those individuals who are planning for a memorable trip. You can spend some relaxed moments with your family or have fun with your friends. If you love to take part in adventure activities, then you should immediately pack your bags and head to this beach. Here, you can enjoy watersports activities such as S.C.U.B.A (Self-Contained Underwater Breathing Apparatus) diving & Snorkelling to experience the thrill. If you are planning for a memorable getaway during early days of January and intend to skip the exorbitantly priced parties, then you should plan a holiday trip to Mahabaleshwar. It is one of the best holiday destinations for couples, which also explains a huge turnout of aged and young couples in this hill station. If your idea of a romantic escape is exploring sprawling greenery, enchanting mountains and visually appealing valleys, then Mahabaleshwar won’t disappoint you. Experience the bliss with your loved one during the early days of New Year by visiting some popular Mahabaleshwar attractions such as Lingamala Waterfall, Arthur’s Seat, Pratapgarh fort, etc. Nothing screams romance like a trip to this hill station. Startle your loved one with a New Year escape to Mahabaleshwar that she would cherish all her life. Leave your hustles & bustles of your city life as you scale the hills of Mahabaleshwar. This pleasant trip would turn out to be a great start to the year. Before planning a trip to Mahabaleshwar, you should finalize the accommodation. You can avail services of a travel holiday package service provider like Travel Hot. The best aspect of availing their service is that you’d not have to worry about accommodation in near future.